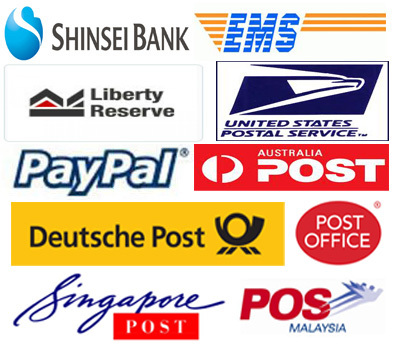 *If you want buy more than one stuff, first, we have them sent to our offices in Japan / USA / Australia / Singapore / China / Hongkong and then try to ship to you all together. This way you can save on international delivery fee. *the orders have to be made within 1 week, so we will be able to ship the items not longer than 10 days. We cannot hold your items for longer than 1 weeks. We are waiting for your email/order.